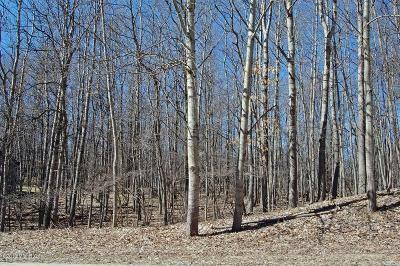 If you are looking for a great deal on a vacant wooded building lot; in the recreational-residential - retirement community of Canadian Lakes in west central Michigan; then this is the one. 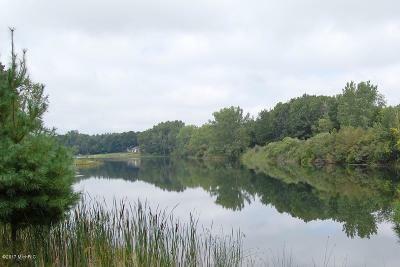 Please go to: canadianlakes.org for all the information on this area, with its many amenities (lakes, golfing, fishing, social activities, beaches, clubhouse, pools etc. 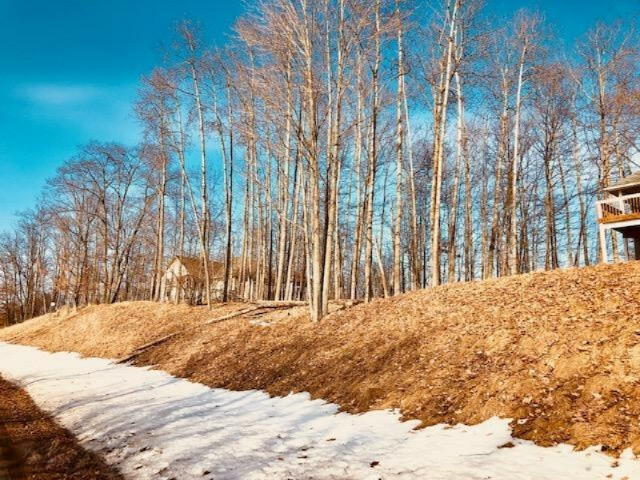 ).The Trust for the owner is willing to sell this 3/5 of an acre lot for $1. All they ask is that you pay the closing costs for the seller.This involves: commission, title insurance, title company fee, warranty deed. This would be approximately $1300. An inexpensive price for a great lot in this fine community. Call: 231-598-0838 for more details.